"Today that remembrance of You came to me in a very nice way. Because I have a great longing I called to You. I am Your eternal servant and therefore I desire Your association so much. 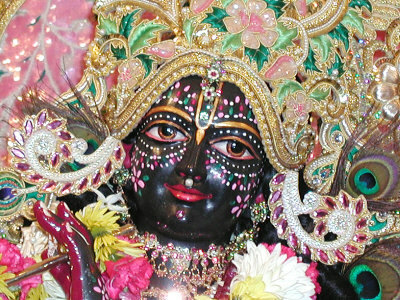 O Lord Krsna, except for You there is no other means of success."